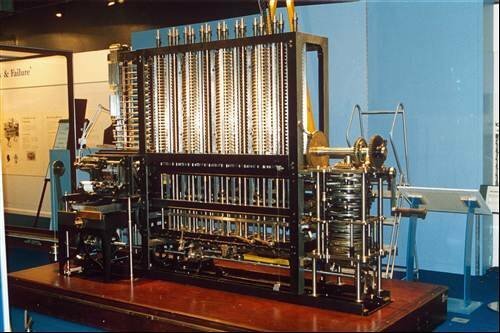 The Difference Engine was an automatic, mechanical calculator designed to tabulate polynomial functions. In 1822, Charles Babbage proposed the use of such a machine. It used the decimal number system and was powered by cranking a handle. Computer Weekly celebrates the birthday of one of Britain’s greatest sons, Charles Darwin (1809-1882), with our representation of the evolution of the PC. In his 1882 book "On the Origin of Species", Darwin explained how over billions of years simple organisms evolved into the complex life forms we see today. Computers on the other-hand have evolved at a much faster rate.